Seven thousand two hundred eighty one words make up my Word document journal which I added to throughout our vacation. As I read it out loud to the kids as they laughed and we all remembered our favorite vacation memories. Several times I prompted the kids with specific questions and typed as they dictated their answers, so we looked back through their views, too. Here is one example of what Joseph shared about rock climbing by the pinnacles rock formation: "You had to squeeze your lungs out to get through the rock. You had to go up steep hills to get to the place you were going. It was harder going back than going there. It was very slippery." 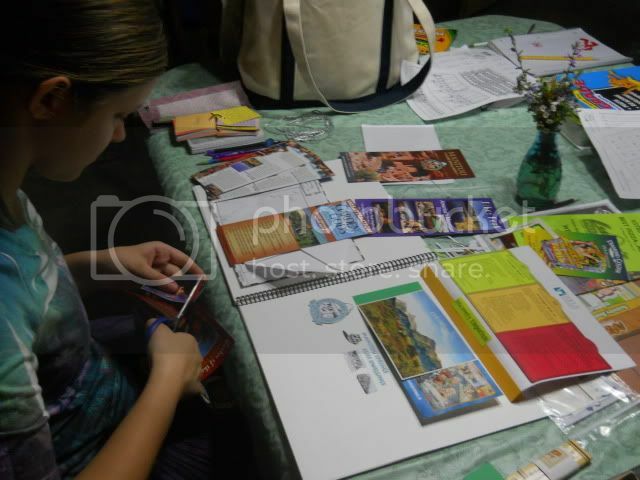 Each of the kids started a scrapbook/vacation journal using their choice from the products that we received from Pear Educational Products. Before the trip I printed a few map pages and organized my materials in a Fold-Up Project Extended Base. One of the Project Base Adhesive Strips may be attached to the edge of this base and easily stored in a ring binder. 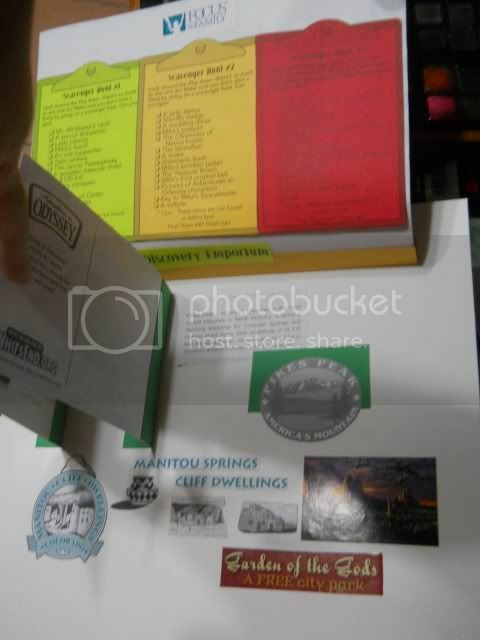 As we traveled I added brochures from attractions we visited to the project base. 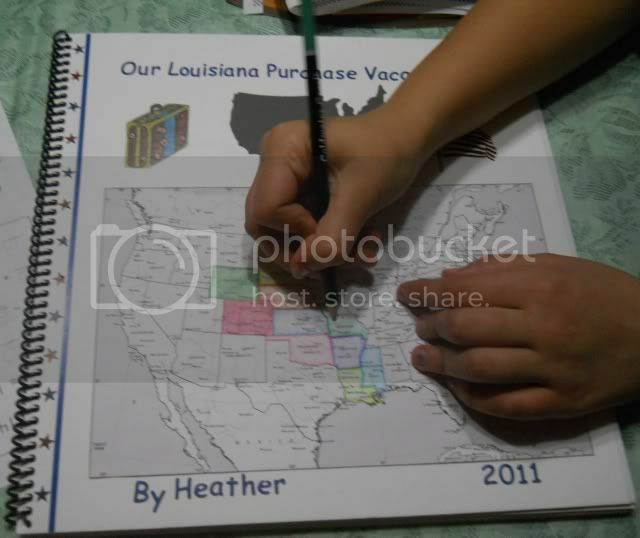 Joseph (7) used his Blank Project Book, 6 x 8 as an art book with pictures he drew of our activities through each state. To give a little perspective of the size (great for little hands) the open book is on top of one regular sized sheet of brown construction paper. Emily (12) chose the Blank Project Book, 9 1/2 x 11 which is large enough to hold even full 8 1/2 x 11 papers and small enough to easily hold on your lap while viewing it. My oldest daughter chose the largest Blank Project Book, 12 x 12 which is almost the exact size of the many large scrapbook albums lining our shelves, only thinner. 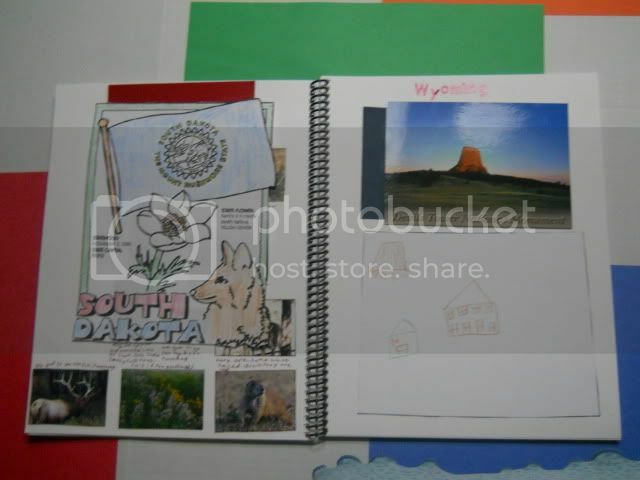 Each of these books are spiral bound heavy white acid free card stock paper. The larger two also contain pockets on the front and back of the last page before the back cover. 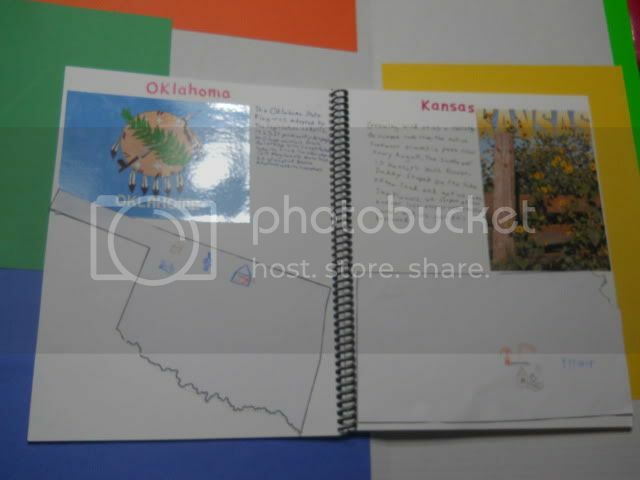 Each book has 30 pages which were more than enough for the states we visited on this trip, so I am having the kids continue to add to it and include additional states as we continue to learn about our country. As a former serious scrapbooker, I asked about all of the terms I associate with archival quality. The owner shared that all of their products are acid free! That is a huge bonus as I hope the kids will be able to enjoy their family vacation memories as they look back through these books for years. 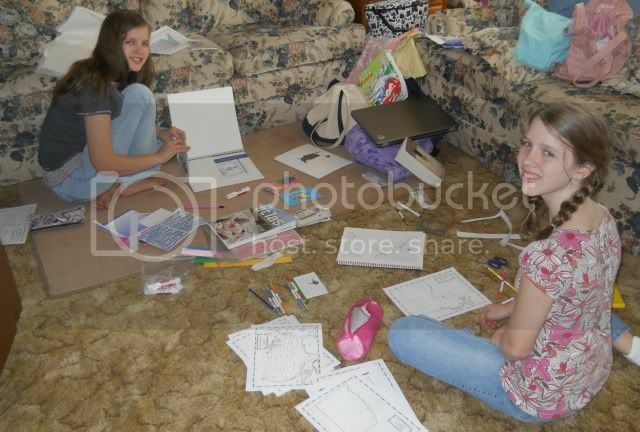 They are already enjoying sharing their memories as they have flipped through these pages with their Grandparents. 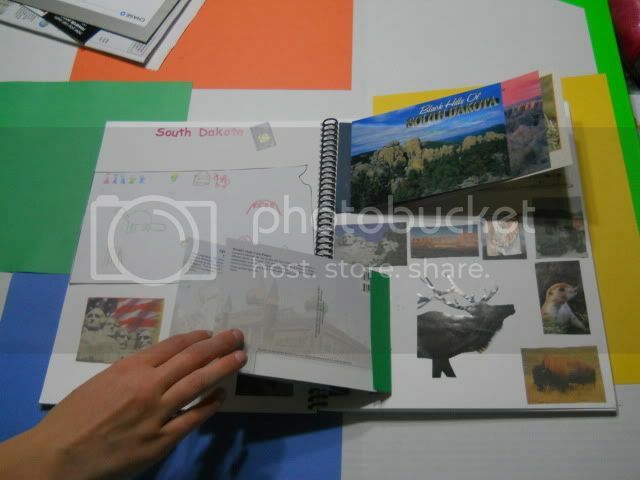 Hands of a Child is now acting as a distributor for Pear Educational lapbooking products. All of the Pear Educational Products lapbooking supplies can be purchased at both www.peareducationalproducts.com and www.handsofachild.com. Disclaimer: Pear educational Products provided my family with a selection of their products to try out for the purpose of this review. All opinions are my own, except where I have quoted my family. I loved reading about having your children journal your trip. I am a huge fan of journaling and have been doing one for 34 years. I wish I would have had my children do their own journal. Some of them did journal their mission experiences. 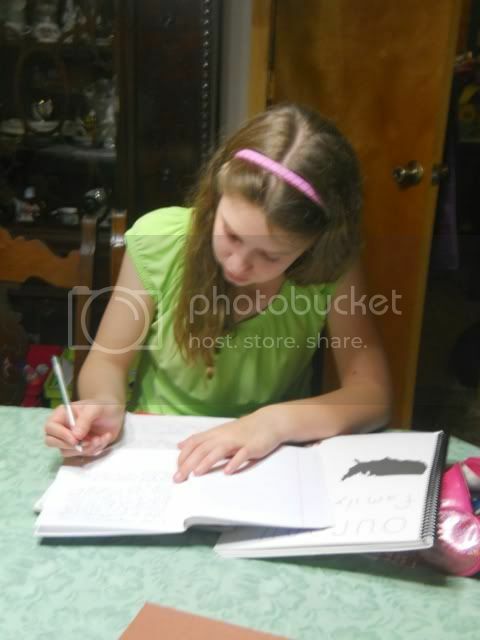 Some of my children have blogs which is a great way to journal. 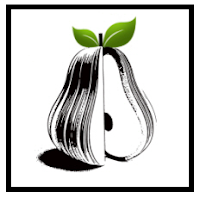 I will send the links for the Pear Educationaly lapbooking. Thanks for sharing and I will send the link to my children. I wish I had been better about keeping a journal and encouraging the girls to keep one as well for our family trips. What a fabulous idea! 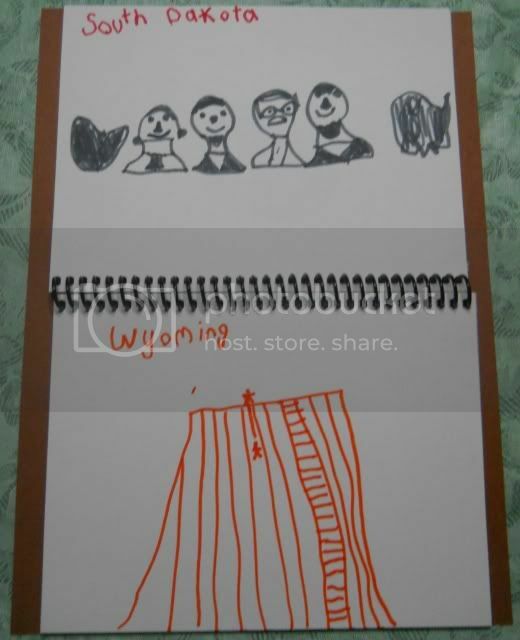 Pear Educational products look so neat and your kids are doing a great job of journaling your trip in them! Awesome!